LuAnn Hagerdorn Garrett accepts her powerful father’s offer to own and run a restaurant in her small southern hometown, ignoring her husband’s objections to the plan. Once they move, and the marriage begins to fall apart, LuAnn befriends a visiting journalist, encouraging him to seek out evidence about the town’s infamous unsolved civil rights murder. He does, but, she is shocked to learn, the evidence leads right to her father, now a candidate for Governor and her father is indicted for murder. Through the trial, LuAnn defends her father but when she is forced to confront one family secret after another she has to reassess her faith in her father as well as her views about herself and her marriage. 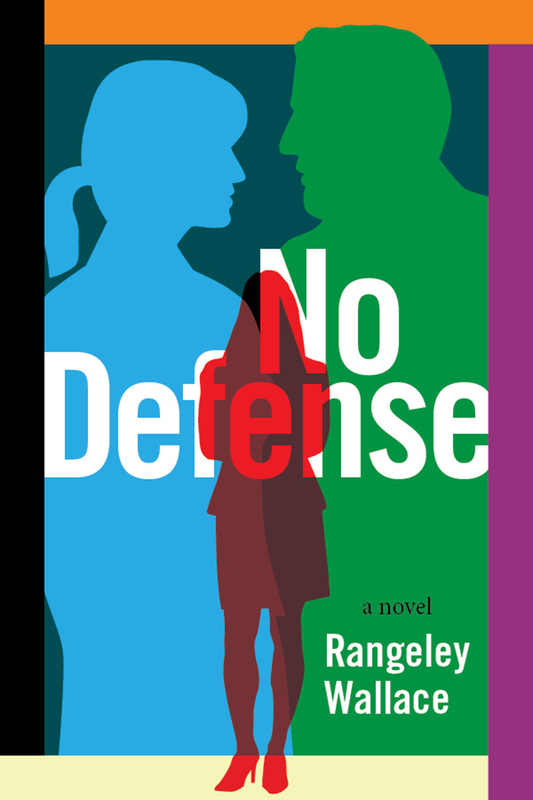 Read or write a review of No Defense on Goodreads here.